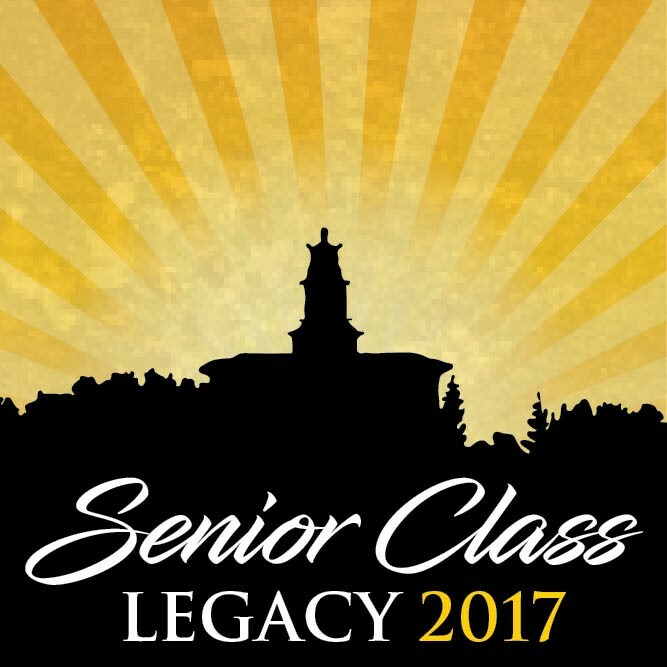 This year, the Class of 2017 chose their Senior Class Legacy to pledge and make a tribute to a Gustavus employee who has made a difference in the student’s life at Gustavus. The response has been overwhelming and rewarding to see the impact made for students at Gustavus by dedicated faculty and staff of the College. Tributes may be viewed online and have created many tears of gratitude. Monies raised through pledges made this year and paid in the coming academic year will go to support a scholarship for a new Gustie student.